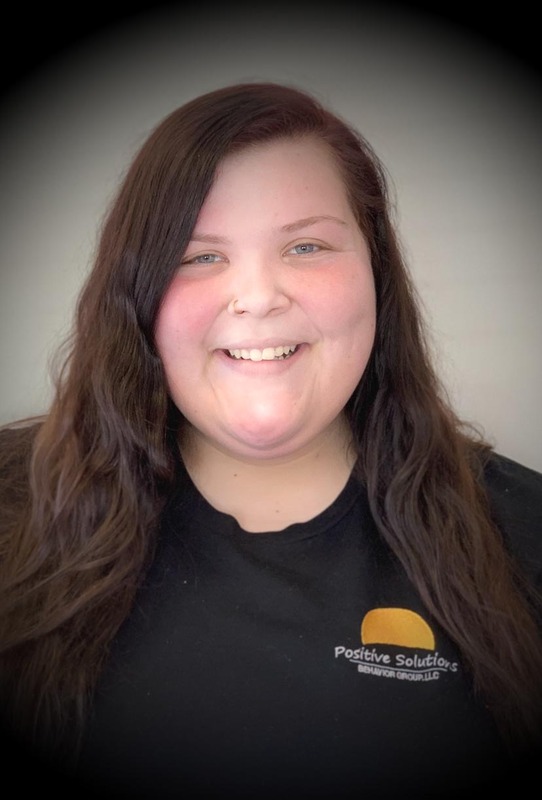 Alisha has been with Team PSBG for two years. Alisha is set to graduate from Wright State University in May with a bachelor’s degree in Social Work and a minor in Psychology. Alisha enjoys working in the field of ABA and having the opportunity to see behavioral breakthroughs in the children she works with on a daily basic. In her spare time, she enjoys spending time with her friends and family, shopping, and listening to music.